SPIL GLC – Students for the Promotion of International Law (SPIL), Government Law College, Mumbai, India presents to you Panel Discussion and Maharashtra Treaty Appreciation Competition(M-TAC). The events are scheduled to take place on 13th April 2019 (Saturday) in the city of Mumbai, India. Government Law College enjoys the distinction of being the oldest law school in Asia and has since its inception in 1855, essayed a seminal role in the evolution of the legal and judicial landscape of India. We, at Students for the Promotion of International Law (SPIL) Mumbai, strive towards taking legal studies to an empirical level and promoting law as an area of inquiry and study far beyond the realms of classrooms. 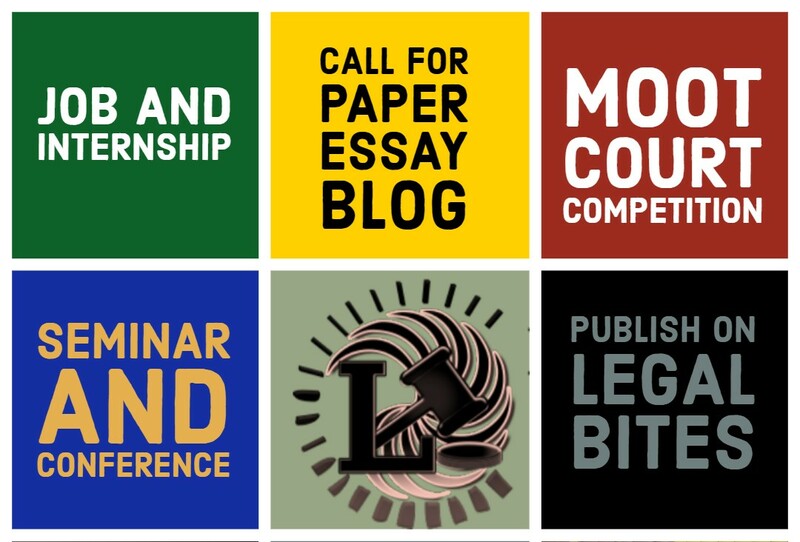 To further this aim, SPIL, Mumbai, at the outset of each academic year, organizes a string of Workshops, Idea Exchange Programmes, Paper Presentations and Debates to orient students with the Basics of International Law, Interpretation of Judgments, Legal Writing and Mooting in International Law. SPIL, Mumbai has grown tremendously in a very short span, receiving international participation in its Competitions since its 3rd year. Our associations with the International Law Students Association (ILSA), Washington D.C. and the Indian Society of International Law (ISIL), New Delhi have enabled us to address vast audiences through their publications and websites and have only added to our credentials. The success the Committee has enjoyed over these years, must be attributed to a large extent to our sponsors over the past years – Reliance Industries Ltd., AZB & Partners, Udwadia Udeshi & Argus Partners, Wadia Ghandy & Co., Mulla & Mulla and Craigie Blunt & Caroe, Nishith Desai Associates, J. Sagar Associates, Khaitan & Co., Economic Laws Practice, and Lex Witness, among others. 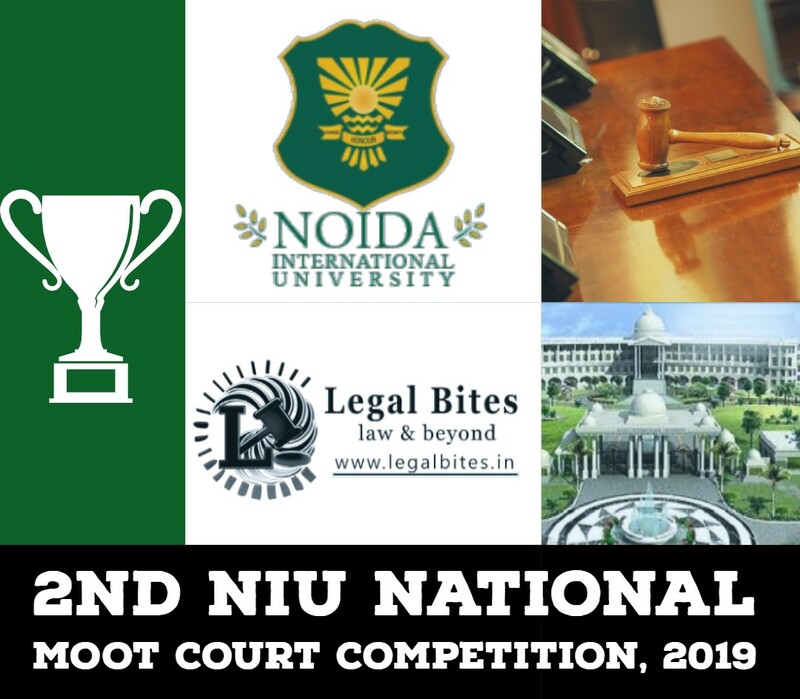 LEGAL BITES is proud to be the Media Partner of this event. The Theme for this year is “International Data Protection & Privacy”. Next ArticleChoosing a Real Estate Lawyer: How Crucial Is the Experience for Your Case?